We as Mak PP Systems produces outdoor ups solutions that are fitted in outdoor and container based chassises. We use high quality, high efficient coolers and parts for the 1 kVA till 1000 kVA UPS solutions that we assemble and design all the projects that we supply for our esteemed client from all around the world. Our outdoor UPS and outdoor DC UPS uninterruptible power supply solutions are high efficient, robust and rust protected. The solutions that we produce are also available for city camera systems, industrial zones, marinas, houses, construction areas, petrol stations and army projects. Paragraph. Düzenlemek için buAny kind of protection for our UPS solutions like IP22, IP23, IP32, IP33, IP44, IP54, IP55, IP65 outdoor UPS, DC UPS and power conditioner solutions are available. Our 1kVA outdoor UPS IP55 solutions can provide input voltage 80V 100V 208V 230 380V 400V 415V 460V 500V and output relevant to need voltage from the client can be compilable from Germany. 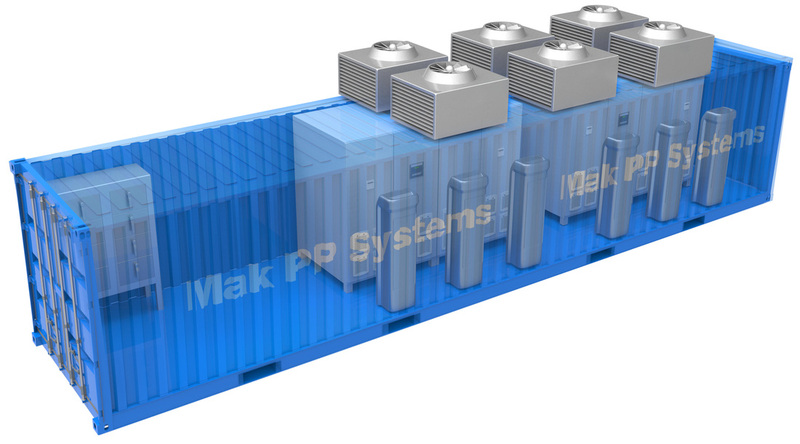 Mak PP Systems produces 300 Watt, 350 Watt, 400 Watt, 500 Watt, 600Watt, 700 Watt, 750 Watt, 800 Watt, 1000 Watt till 1000 kVA outdoor uninterruptible power supply UPS, USV. 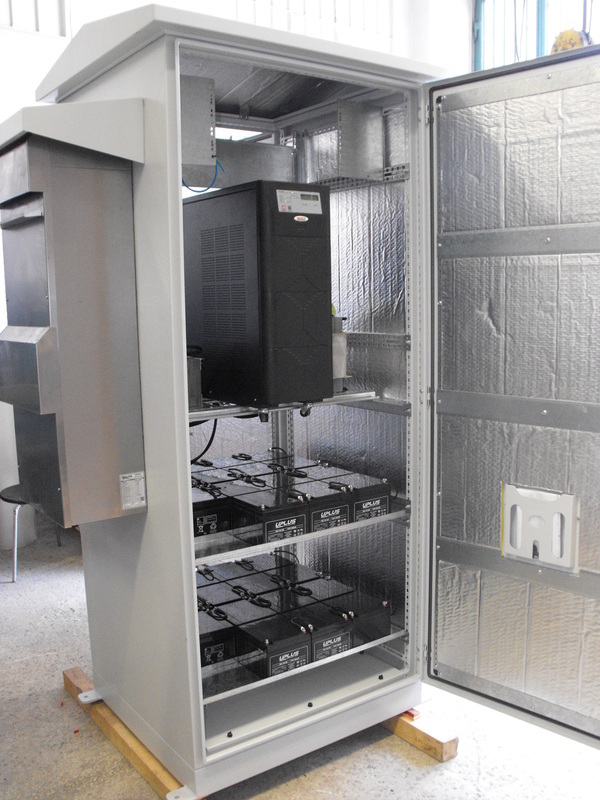 The outdoor UPS series is equipped with wide-temperature, pure lead, gel batteries and is housed in a weather-protected enclosure. It offers power supply for different power needs and it supports the energy as line interactive automatic voltage regulation, over/under voltage protection, surge protection with heavy duty noise filtering, communications capability and optional extended battery backup and features extra-strength surge protection, a temperature-compensated battery charger, conformal-coated circuit boards and optional battery heaters. Mak PP Systems' solutions are variety of standard units for petrol stations, hotels and all needed outdoor supply like outdoor camera solutions space for customer equipment, along with custom produced units. ​The best outdoor ups which Mak PP Systems successfully produces the outdoor ups solutions in 2-8 weeks. The launched outdoor ups on the market is supply electricity for critical loads in all around the world. The known products in all around the world as ups is important for good electrical needs for the economy and high-altitude performance of the loads.raya tıklayın. Outdoor UPS 1kVA - 2kVA - 3kVA - 5kVA - 6kVA - 10kVA - 15kVA - 20kVA - 30kVA - 60kVA - 80kVA - 100kVA - 120kVA UPS projected for different countries from Germany. Best solutions for your solar cells, wind turbines, weather stations, wind turbines, hydroelectric systems. Best to contribute your Green energy, renewable energy systems and also remote control power systems. Highly designed for different applications.